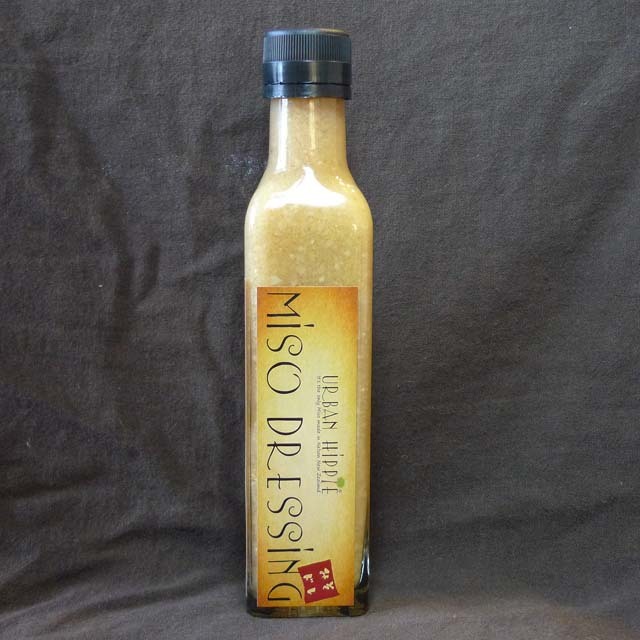 Categories: Condiment, Dipping, Marinade, Miso, Spread. 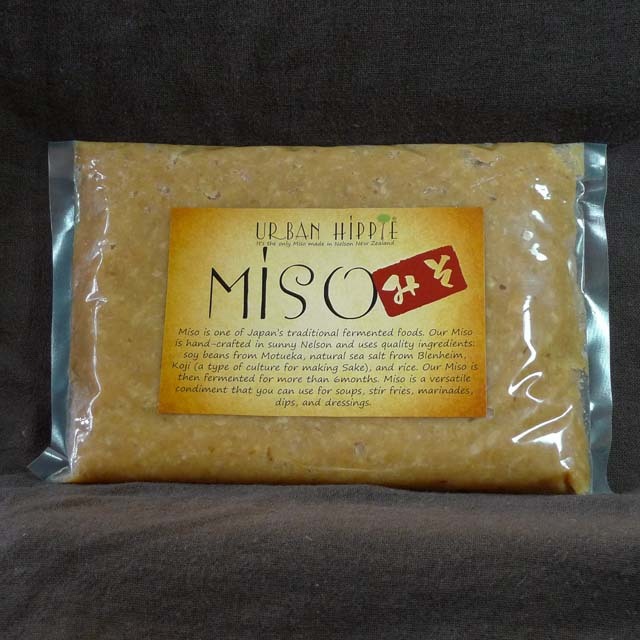 Tags: Fermented, Gluten free, GMO free, Miso, Misomite, Nelson, New Zealand, No MSG added, Soy beans, Unpasteurised, Urban Hippie. 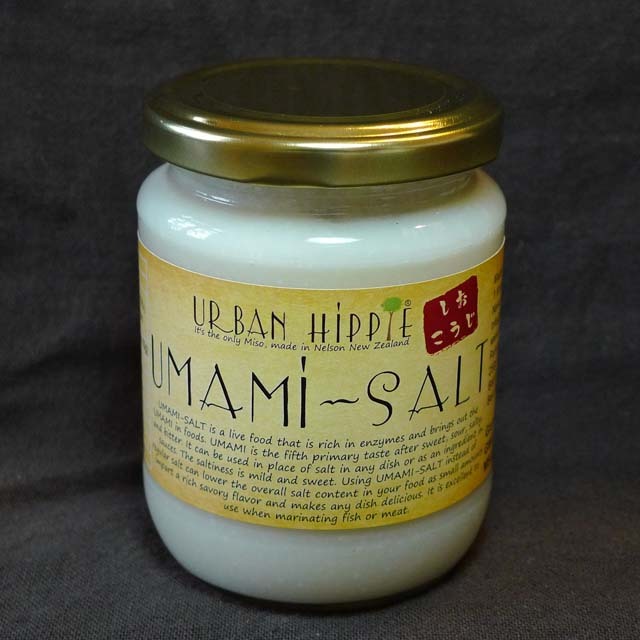 Urban Hippie invented Misomite!! 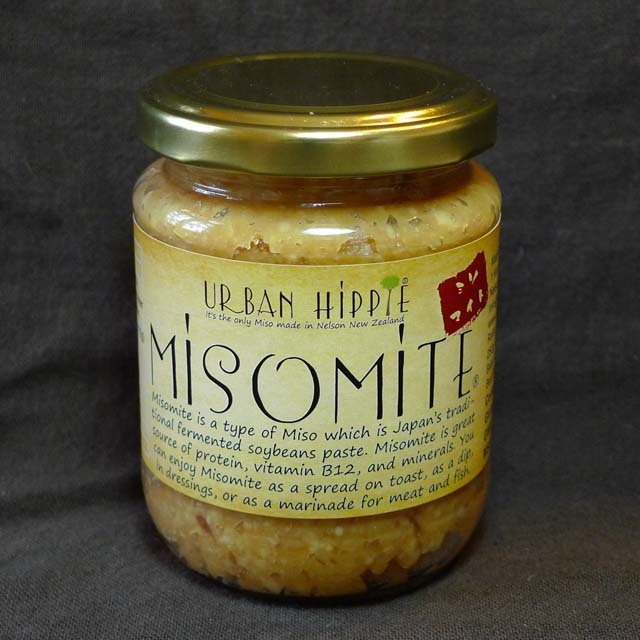 You will enjoy Misomite as a yeast spread on toasts, dips, dressings, or any other condiments. 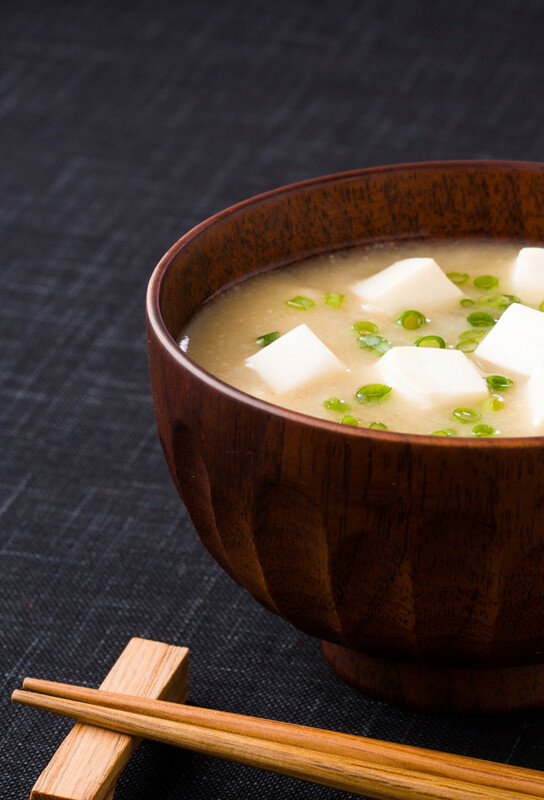 Misomite is a type of miso paste. 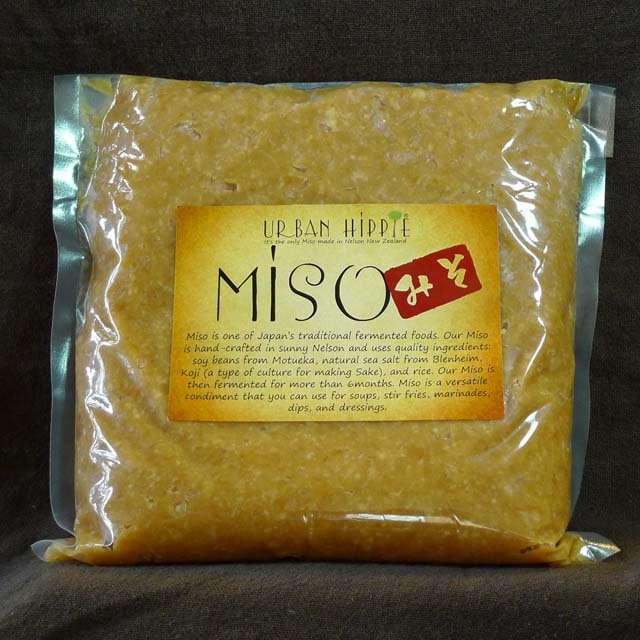 It uses the same ingredients as Urban Hippie Miso paste. 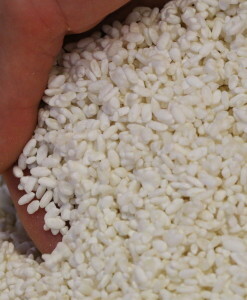 But it is a different ratio that contains less salt and more rice that gives a sweeter taste than Miso paste. 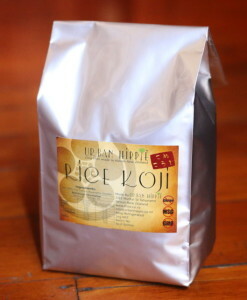 Ingredients: GMO free soy beans (47%), GMO free rice (43%), Organic Sea Salt (8%), Alcohol (1.9mL/100g), Koji (Aspergillus Oryzae), Nisin.